The CW Casts Jughead Jones & Betty Cooper For ‘Riverdale’!!! 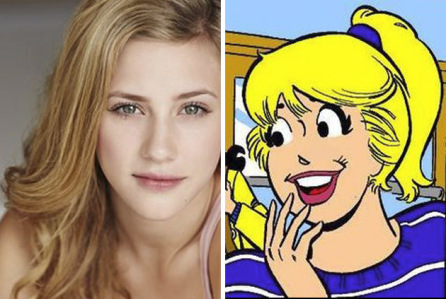 ‘Riverdale‘, the CW series that will bring the Archie comics to life has cast two of the four main characters, Betty Cooper and Jughead Jones. The series will be a subversive take on Archie, Betty, Veronica, and their friends, exploring the surrealism of small town life – the darkness and weirdness bubbling beneath Riverdale’s wholesome facade. Lili Reinhart was seen on ‘The Kings of Summer‘ and ‘Surviving Jack‘ and will be seen in the upcoming ‘Miss Stevens‘ and ‘The Waiting‘ that will debut this year. Reinhart has been cast as the sweet, studious and wholesome Betty Cooper who has a big crush on her longtime best friend, Archie. Jughead Jones is a heartthrob and former best friend of Archie Andrews, there’s recently been a rift between the two that is still unresolved. To play Jughead, they’ve looked to the Disney Channel alum Cole Sprouse to fill the part. Sprouse is best known for starring in the Disney property ‘The Suite Life Of Zack & Cody‘. ‘Riverdale‘has been written by the chief creative officer of Archie Comics, Roberto Aguirre-Sacasa and produced by Greg Berlanti. 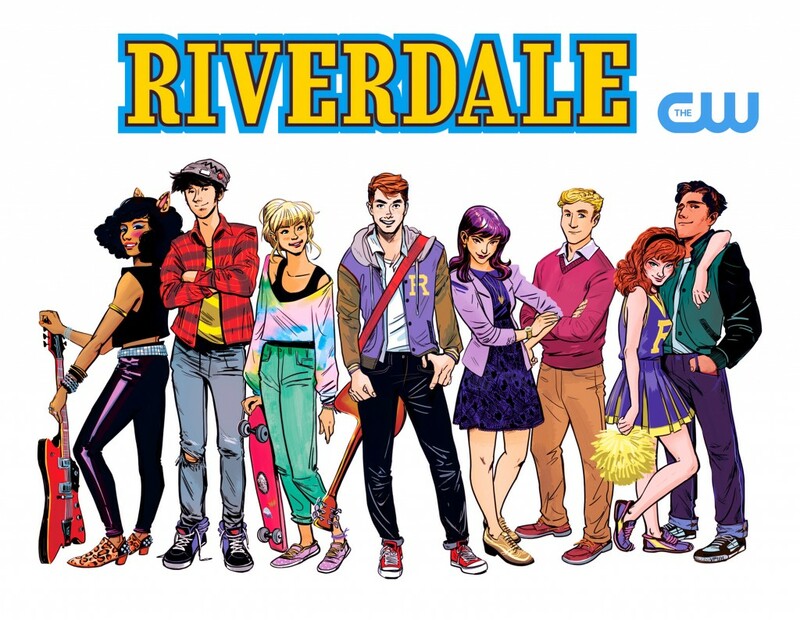 The CW Orders ‘Riverdale’ Based on the Archie Comics!!! This entry was posted on Wednesday, February 10th, 2016 at 11:23 am	and is filed under Comics, News, Television. You can follow any responses to this entry through the RSS 2.0 feed. You can skip to the end and leave a response. Pinging is currently not allowed. « AMC’s ‘Preacher’ Casts Jackie Earle Haley In Iconic Role!!! You fight like a young man; eager to start and quick to finish.